The best way to get to know a community is by scheduling a tour. See the facilities, meet the staff and residents, and get a feel first hand what it's like to live at Unicity Eldercare Home Care. 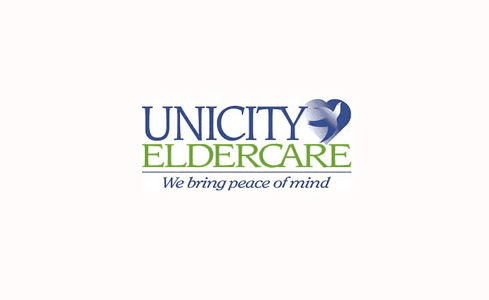 Unicity Eldercare is a premier home care provider headquartered in Ridgewood, NJ (Bergen County). We are licensed by the NJ Department of Consumer Affairs and we are fully insured and bonded. Services are private-pay. We don’t accept private health insurance, Medicare or Medicaid. We do accept Long Term Care insurance. Our mission is to provide our clients with the highest standard of personal care, both in their own homes and in area facilities. Our services are available from just a few hours per day to 24/7. Services are provided by NJ licensed aids employed by us. We are proud of our specialty in Alzheimer's disease and dementia care. All our caregivers receive comprehensive dementia training. Services provided are customized to our clients needs in a written care plan and are monitored and supervised by our full-time NJ licensed RNs. All of our CHHAs (Certified Home Health Aides) and CNAs (Certified Nurses Aides), are licensed and must successfully pass our behavioral, competency, and extensive background checks. Additionally, all staff undergo on-going in-house training. Uniquely qualified, we ensure the highest level of care and quality services to our valued clients. We also provide Geriatric Care Management services. Our certified geriatric care managers (RNs and Social Workers) can guide and coach clients (and their loved-ones) through the aging process. These services are also available in New York county through our Manhattan office.